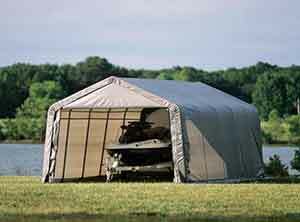 Are you tired of plain white canopies? 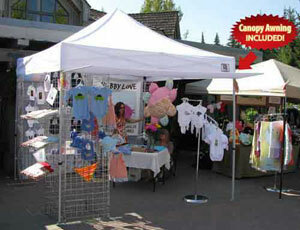 Make your 8x8 canopy really POP by adding YOUR TRADEMARK and/or uniquie colors. 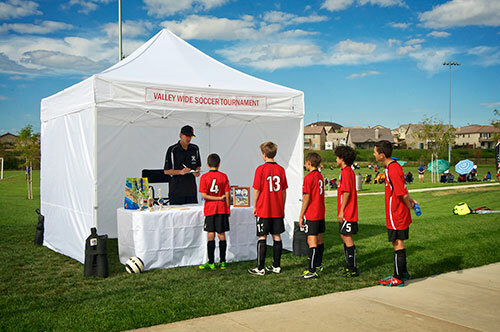 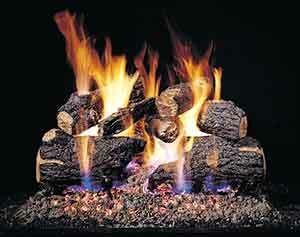 Check out our AWESOME collection of 8x8 PRINTABLE CANOPIES below. 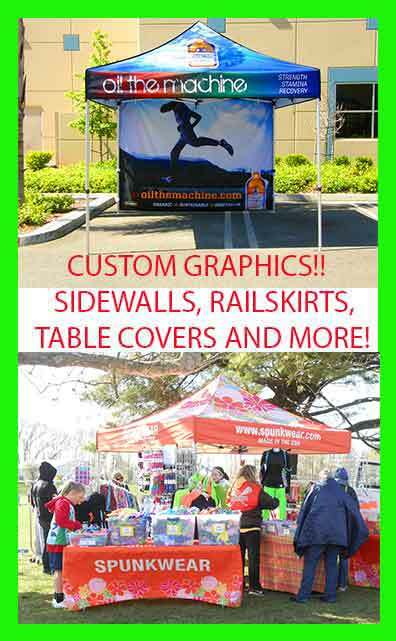 With so many different options to display your UNIQUELY BRANDED MARKETING TOOL, you will certainly STAND OUT in the crowd!